As of writing this post, or do I say 'as of texting this post,' I feel excited because I can now do blogging right away without worrying or using laptop or desktop. Thanks to Samsung Galaxy Note 2 & Blogger App for Android. Of course, there's a lot of limitations on this Blogger App for Android so with what you do on your personal computer. Like putting break tag, customizing your post link, changing search description and many more. But the good is, you can immediately write the story or news you read or saw. You also easily update your post while on the bus or something, And later on, you can do the publishing in the comfort of your computer. 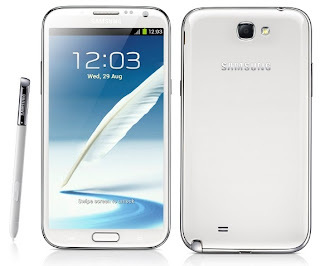 In my experience, writing in Samsung Galaxy Note 2 is easy and fast. Because of the not so larger screen, I can easily type the letters that I need and make any correction whenever I made mistake. I can save fast if I need to leave for a while my smartphone and do other things.I'm very much happy with my Samsung Galaxy Note 2 and to the Blogger App for Android. 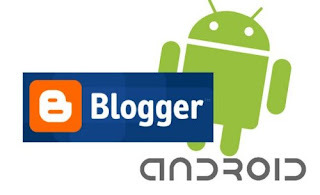 Comments or suggestions about "My First Post using Samsung Galaxy Note 2 | Blogger App for Android" is important to us, you may share it by using the comment box below.